When it comes to getting dinner on the table, sometimes you have to choose between speed and nutrition. Meal delivery, takeout, and peel-and-heat dinners might spare you a few precious moments, but they often contain unwanted, unnecessary ingredients. At first glance, a steam oven looks similar to a convection oven. Itâ€™s much smaller than a regular, full-size oven and roughly the same size as a toaster oven. For those of you leading a hectic lifestyle, it might just be the missing appliance in your ideal kitchen. Unlike traditional ovens, a steam oven uses â€œwet heatâ€� to cook your food. Depending on the model, water is poured into a reservoir (or water tank) within the oven. As the oven heats, convection baking combines with steam to cook the food. Steaming food is hardly a new technique. Some historians believe people first steamed their food in China thousands of years ago. People used a steamer basket, called a bamboo steamer, as a vessel to prepare dim sum. The woven tool allowed steam to flow into the device, cooking fish, vegetables, and broth (1). Because the Chinese bamboo steamer used steam â€” rather than high heat or direct contact with water â€” more vitamins and minerals were preserved. Plus, cooking with wet heat prevented the food from sticking together (as sometimes happens with sauteing and other stovetop methods). Therefore, no butter, oil, or cooking spray was needed. Other historians believe we can thank Europeans for the invention of steamed cooking. As early as 32,000 B.C., early French settlers (the Aurignacian people) supposedly steamed their food. They would wrap their meals in wet leaves to preserve moisture, then heat it over hot embers (2). Today, you can steam food using a variety of techniques. Special steam cookers (appropriately called â€œsteamersâ€�) are small, metal devices used to prepare food over the stovetop. Small holes are poked through the device, allowing steam to pass through and heat the food. Double-boilers provide a similar solution, using two pots stacked on top of one another (the bottom filled with a water bath, the top with food). In recent years, steam ovens have become increasingly popular due to their ability to steam, roast, bake, and prepare food in a number of other ways. Unfortunately, most models come at a hefty price point â€” $1,750â€“$4,000 a pop â€” more than a regular kitchen oven. 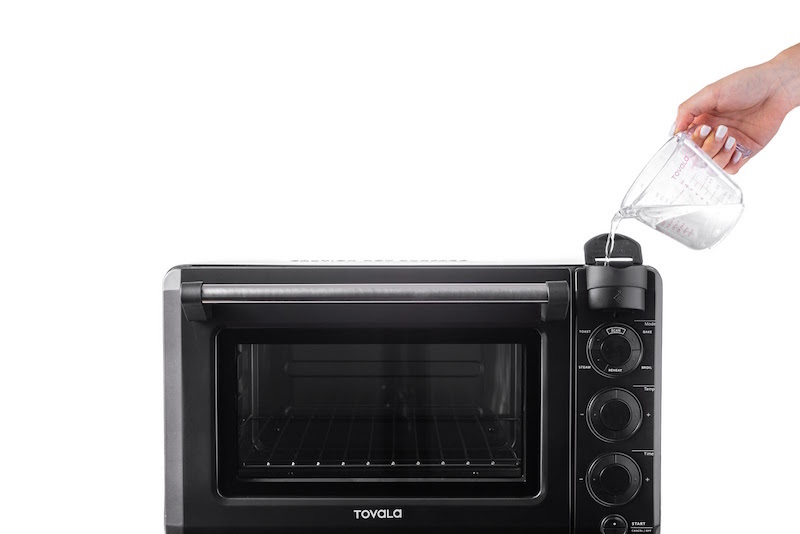 The Tovala Steam Oven, on the other hand, costs as low as $249, or roughly one-tenth of the price. There are two main reasons steaming is one of healthiest ways you can prepare your meals. First, you donâ€™t need to use butter or oil to prepare your food. Second, steaming preserves the nutritional value of the foods on your plate. Picture the last time you made stir-fry in a wok. You tossed meat, vegetables, and cashews into the skillet, and upon your first attempt to saute your food, the entire meal stuck to the bottom of the pan. This is one of the most common â€” and frankly, most tiresome â€” issues with cooking. No matter if you choose to roast, bake, or saute your meals, a great deal of olive oil or butter is required to prevent your food from sticking to your cookware. Not only does this make for strenuous cleanup, but it significantly increases the calorie count of your meals (just a tablespoon of butter adds 100 calories to your meal) (3). Since steaming retains the moisture around your food, the extra cooking oil is not necessary. Steamed food generally contains more vitamins and minerals than food that is baked, fried, boiled, thrown in a microwave oven, or cooked sous vide. If youâ€™ve ever tossed broccoli directly in boiling water, you may have noticed the water turning a light, green color throughout the cooking process. Some research shows that the high temperature and large volume of water involved with boiling can actually cause a loss of 70 percent of nutrients within your food (3). The longer the food cooks, the more nutrients are lost. Steaming, on the other hand, retains the nutrients within the food. By avoiding direct contact with the cooking liquid, the nutrients are preserved. This method also helps preserve the flavor of the food. Steaming is certainly a healthy way to prepare your meals, but just the thought of assembling a double boiler â€” or hand-washing a stainless steel food steamer â€” sounds a bit overwhelming. Steam ovens offer the same features as convection ovens and then some (like the ability to steam food). Insert your food, set your timer, wait for your food to cook, and donâ€™t concern yourself with cleanup (minus your plate, of course). 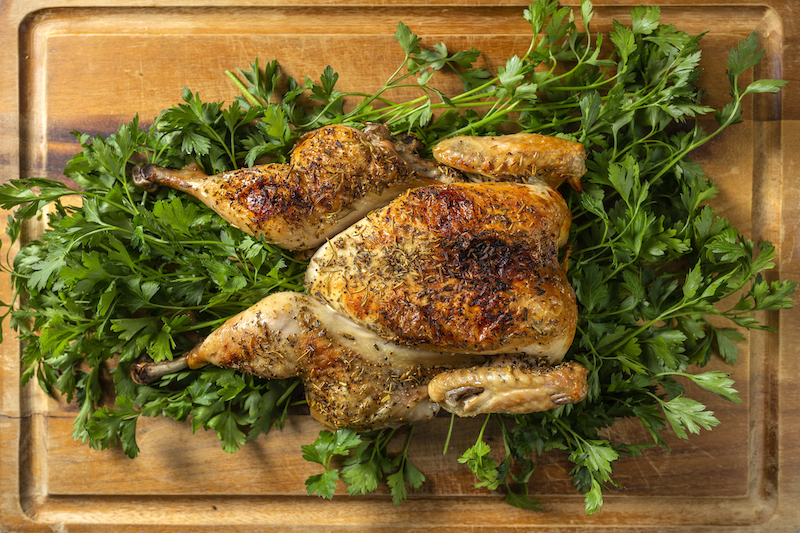 Whatâ€™s the Difference Between a Steam Oven and a Convection Oven? While steam ovens and convection ovens are almost identical to the untrained eye, they use opposite cooking techniques. Convection cooking uses dry heat, creating a more charred, or roasted texture to your food. A small convection fan works as the heating device, removing cold air while circulating hot air to raise the oven temperature. The continuous air circulation is what makes convection oven cooking a much faster method than cooking with a regular oven. A steam oven, on the other hand, circulates wet air â€” or steam â€” to cook the food. The two cooking techniques result in two very different textures, with steamed food retaining its moisture, and not getting the browned, charred effect youâ€™ll see with a true convection ovens. Both convection and steam ovens share a similar cooking time, heating food at a much more rapid rate than youâ€™re accustomed to. Both prepare food in less than 20 minutes, cooking food faster than an Instant Pot, pressure cooker, air fryer, or wall oven. Convection steam-bake ovens, like the Tovala Steam Oven, offer you all the features of a convection oven and a steam oven â€” so you get the best of both worlds. Unlike other moist heat cooking methods, whose only feature is steaming food, a steam oven provides a wide variety of capabilities. With a combination steam oven (also called a combi-steam oven), you can steam, bake, broil, reheat, and even toast various foods. With such a wide variety in functionality, you can prepare a seemingly limitless variety of meals. 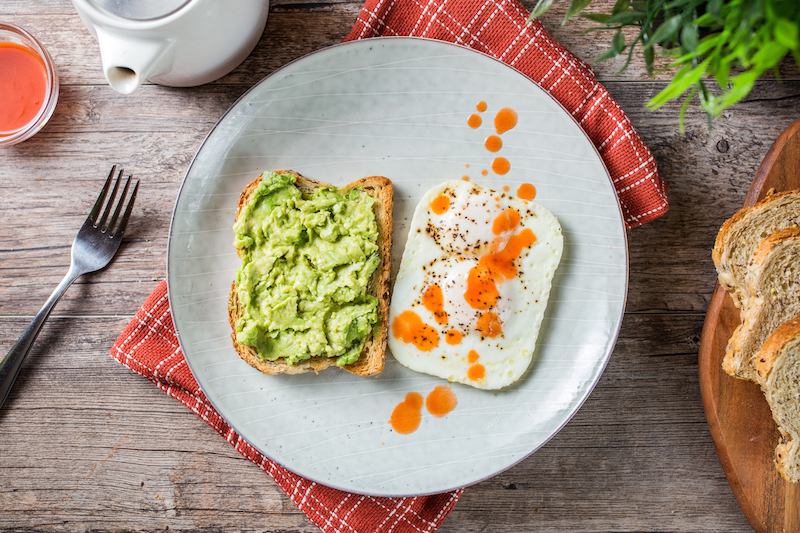 The different modes on a convection steam oven allow you to transform restaurant leftovers to their original glory, recreate that delicious avocado toast youâ€™ve been craving, or bake crispy home fries and eggs as you get ready for work in the morning (even leaving a few minutes to spare). 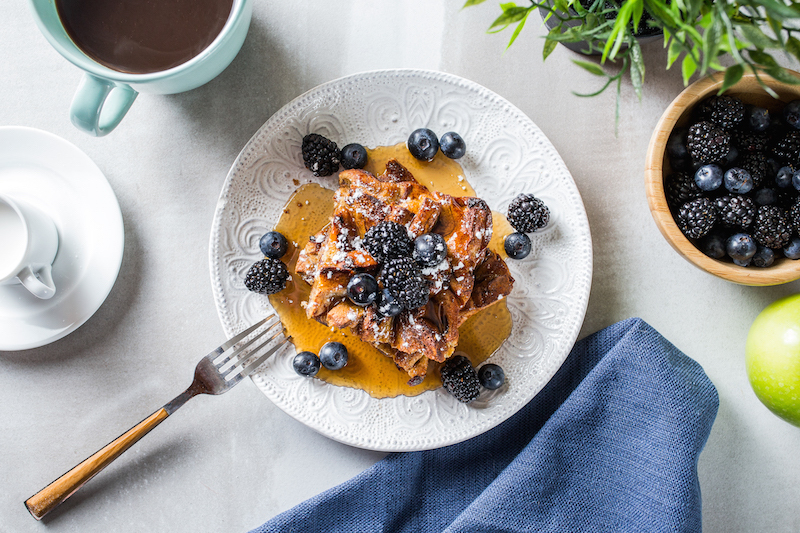 These recipes and more can all be quickly found on the Tovala app. Fill your water reservoir to the water line: This is the most important step considering water is your ovenâ€™s heating element. Before you start cooking, make sure the reservoir is full. Pick your cooking mode: For moist salmon and deliciously steamed vegetables, select steam mode; for roasting vegetables or potatoes, select roast, bake, or convection mode; and so on. Set your timer: With steam ovens, simply place your food on a sheet pan or baking pan inside the oven cavity, set the timer, touch start, and watch as your food cooks itself. Thereâ€™s no need to keep an eye on things (as with stovetop cooking) or worry youâ€™ll forget to turn the heat off (as with a conventional oven). 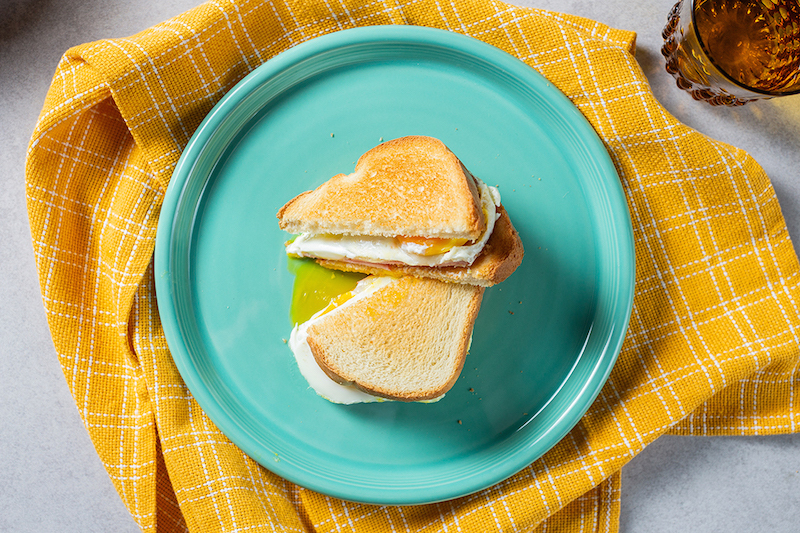 Virtually all of your family favorite recipes can be transformed into steam oven recipes. But here's one cooking tip to keep in mind: You will need to set your time for a shorter time than you would using a gas oven or other regular oven, but all other steps can remain the same. With your steam convection oven, you can practice all your fine cooking skills, preparing pork chops, roasted cauliflower, burrito bowls, turkey meatballs, and a variety of different dishes. You can even bake quick breads, spend a blustery winter day baking cookies, or prepare other favorite desserts. Plus, even though a steam oven looks like a small kitchen appliance, it actually allows you to cook large quantities of food in a single time. Even a whole pork tenderloin roast is capable of fitting inside a steam oven. If you think steam oven cooking couldnâ€™t possibly get easier, think again. 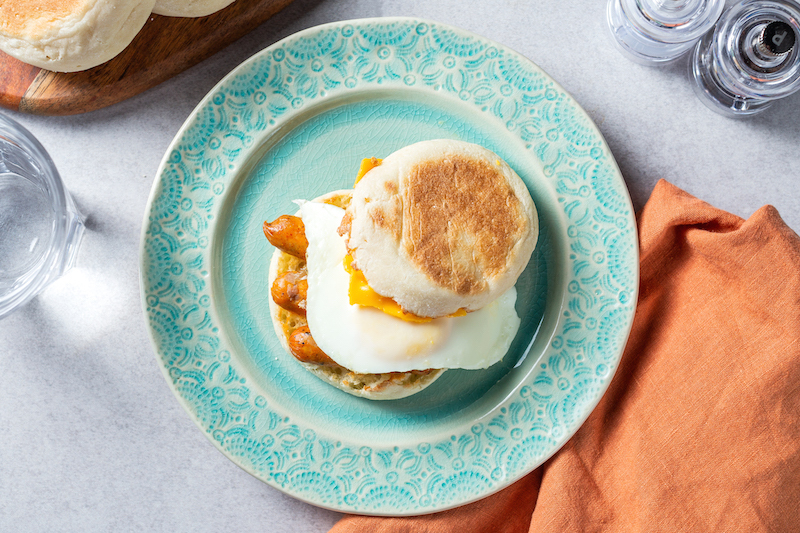 With Tovalaâ€™s all-in-one service, you get deliciously healthy, home-cooked meals without any meal prep or cleanup. Tovalaâ€™s in-house chefs prep, chop, and season each meal, then deliver them to your doorstep in an insulated box. 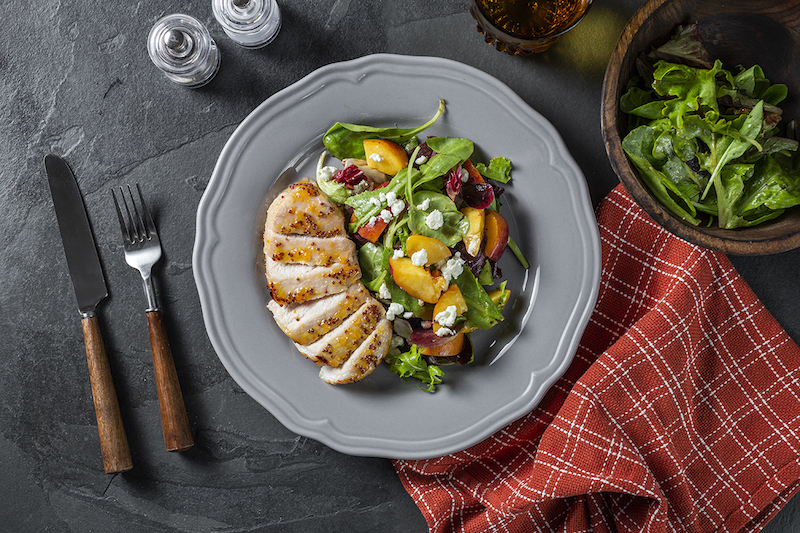 When itâ€™s dinnertime at your house, simply scan the barcode on each meal, and your Tovala Steam Oven will self-select the correct mode, temperature probe, and cook time. Each meal is ready in 20 minutes or less and contains between 400â€“800 calories. There are gluten-free, high-protein, and vegetarian meals available, creating the perfect meal plan for your health-conscious family. Be sure to download the Tovala app for an incredible selection of steam oven recipes. Ready to discover the art of steam oven cooking? Click here to sign up.